We guarantee you do not know all of these really creative and healthy life hacks unless you've read this article before, but you should know them. 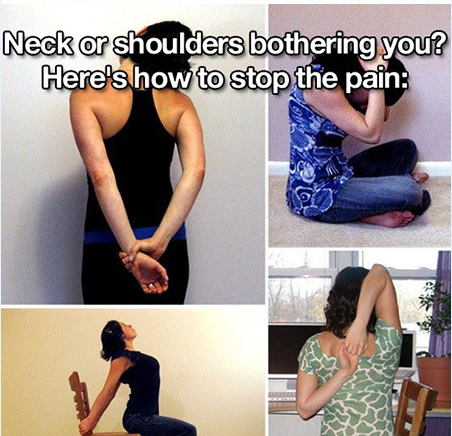 Our favorite part is the photo above about how to get rid of neck and back pain, which we get all the time from having turtle posture most of the day. Join bartersugar.com, and do the best business hack - bartering for what you need instead of spending money.